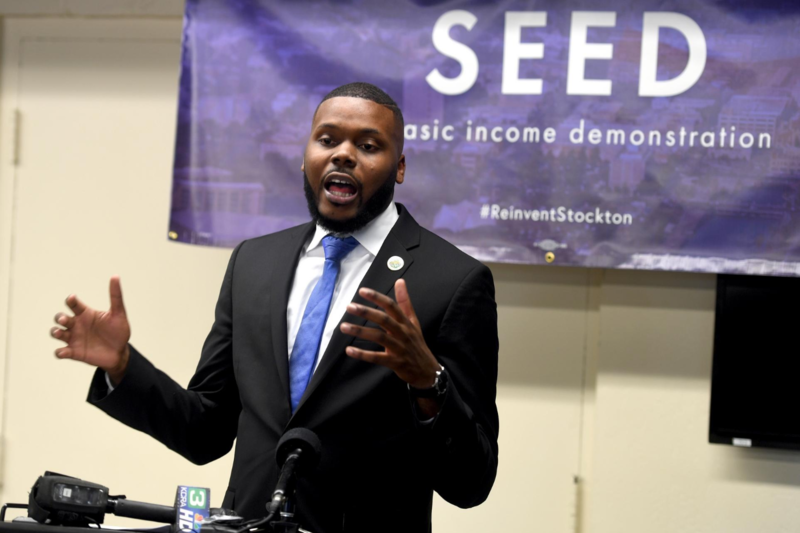 Michael Tubbs, the 27-year-old mayor of Stockton, California has a radical plan to combat poverty in his cash-strapped city: a ‘no strings’ guaranteed basic income for residents of $500 a month. Starting in early 2019, Tubbs plans to provide the monthly stipend to a select group of residents as part of a privately-funded 18-month experiment to assess how people use the money. “And then, maybe, in two or three years, we can have a much more informed discussion about, kind of, the social safety net, the income floor people deserve and the best way to do it because we’ll have more data and research,” Tubbs told Reuters. The idea of governments providing a universal basic income to their citizens has been gaining traction globally. The Finnish government is running a two-year trial to provide 2,000 unemployed people with monthly payments of approximately $660. In Alaska, each resident receives an annual dividend check from oil revenues from the Alaska Permanent Fund, which Tubbs said is a model for his approach. The Economic Security Project, a philanthropic network co-chaired by Facebook co-founder Chris Hughes is providing $1 million to fund the Stockton trial. The group approached Tubbs at a conference to ask if Stockton would be interested in piloting basic income. 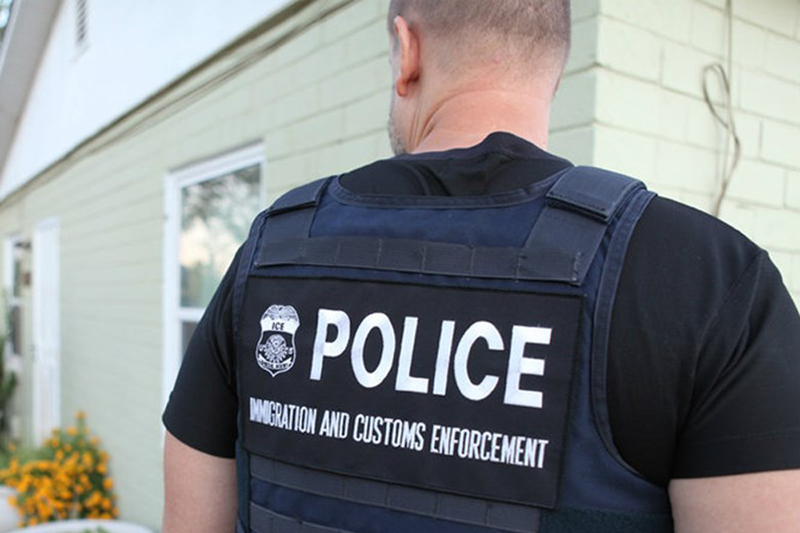 “I jumped at the opportunity,” said Tubbs, who was familiar with the concept from the writings of civil rights leader Martin Luther King Jr.
“We cannot stop ICE from doing what they do,” said Curtis Smith, a local pastor and community organizer, as he warned the volunteers not to interfere with U.S. Immigration and Customs Enforcement. “But we can offer support so that people know they can count on their community to show up in their time of need.” The “rapid response” training program was one of a half-dozen being carried out this fall by Faith in the Valley. 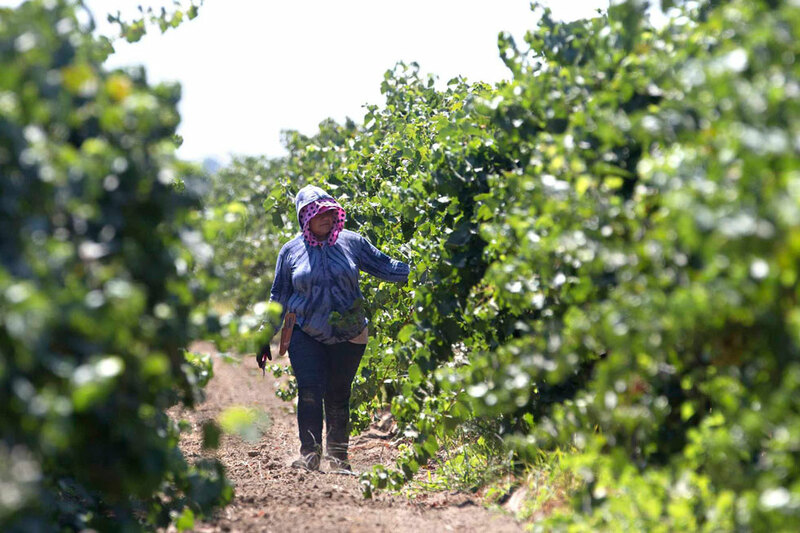 According to Sierra Health Foundation, one in three children in the Valley lives in poverty, and in some counties nearly half of all children live in neighborhoods with high poverty rates. 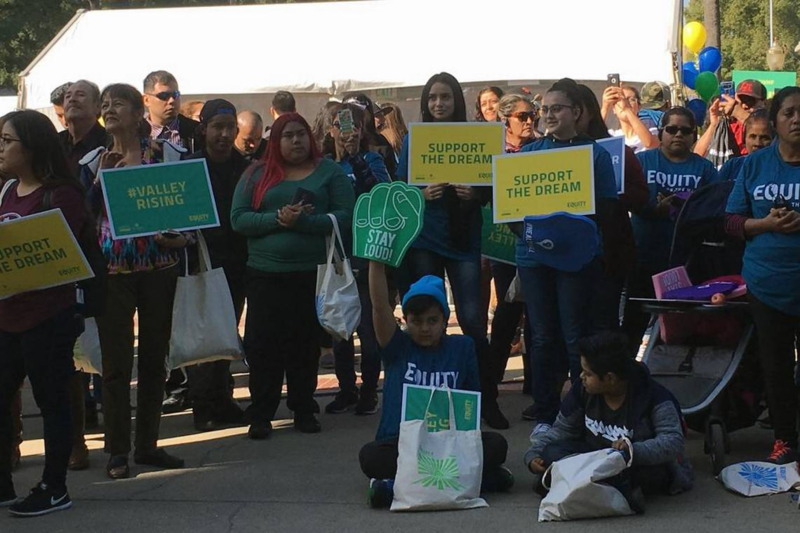 “Our policymakers cannot solve the problem of inequity in the state between race, income and health, or help the state truly be the Golden State, unless we examine and confront the complex issues that continue to plague the San Joaquin Valley,” said Pastor Trena Turner, Executive Director, Faith in the Valley.